Wonderland is now available on Amazon! 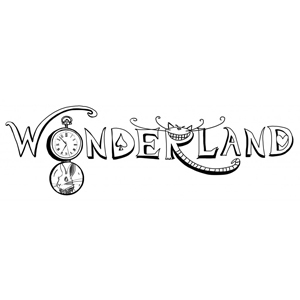 Wonderland – Chapter 1 – Free Download! Helen Hernandez on Wonderland is now available on Amazon! Zachary Hunchar on Wonderland is now available on Amazon! Isabelle Sloane on Wonderland is now available on Amazon! Paul Trainor on Wonderland is now available on Amazon! Copyright © 2019 The Storyworlds.